It actually took me a long time to build up the confidence to start writing anything about wine at all. I can remember being deeply intimidated at tastings by the knowledge and expertise of the people I met at wineries and events. But then I suddenly realised that it’s like art – sure you can spend a lifetime learning about it, but everyone is entitled to their own opinion and can take whatever they like from the experience. 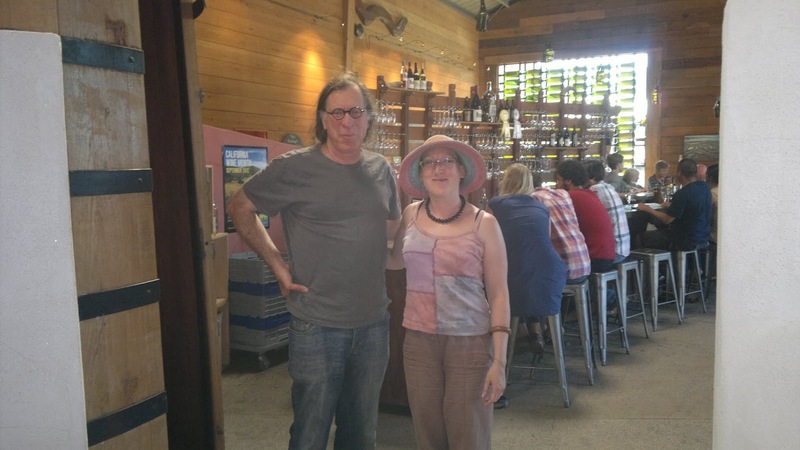 So then I got on it, writing more and more (and then recently, as time is tight, less and less) about wine, as well as making sure I took as many opportunities to get involved in the wine world as I could. Here’s an early post from 2012 when I visited the magnificent Ceja Vineyards in Carneros, CA. Now, several years down the line, I’ve decided that it is time to put my money where my mouth is and actually get accredited. The Wine & Spirits Education Trust are globally the leading wine educators and their courses are widely respected in the industry, so this seemed like a good place to start. 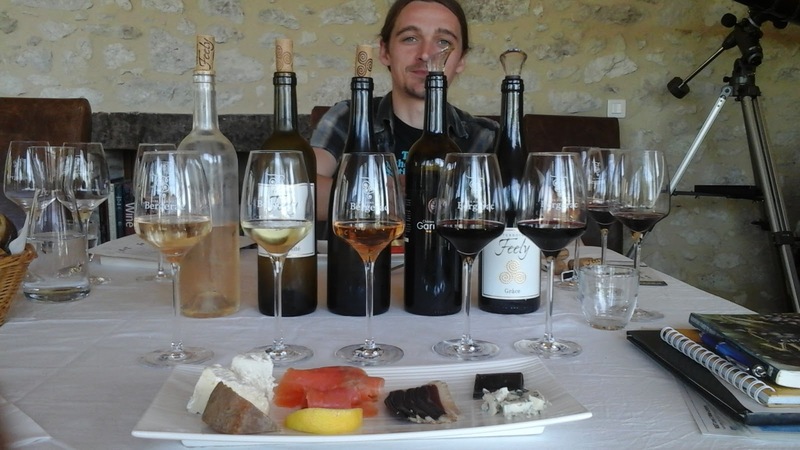 I always describe myself as an enthusiastic amateur when I run wine tastings, and I don’t think that will ever change. There’s so much to know, but also so much to love. I’d hate to make wine into a chore, or even worse, a competition! If you remember Argentina, you weren’t there. So last month I was delighted to take my WSET Level 1 at the Hanwell Wine Estate in Nottinghamshire. It was a lot of fun to visit a new vineyard and taste some new English wines as well as taking the course. I’ll be honest, level 1 is not the hardest thing to pass – but I was still a bit terrified that I might fall at the first hurdle! It’s a 30 question multiple choice exam and basically if you learn all the stuff in the course book then you can easily pass – there are no trick questions. You learn about the main styles and types of wine, wine producing regions, how to store and serve wine, get an introduction to food and wine pairing and learn to describe wine using the Level 1 systematic approach. It’s all very interesting. And you know what, I got 100%! Couldn’t believe it! So now I have my little WSET Level 1 badge and a little boost of confidence… Which is great because my WSET Level 2 course starts tomorrow!! And it is nowhere near the cakewalk level 1 is… So I’d best stop blogging and get back to cramming in preparation. Wish me luck!